impacting business operations for New Jersey-based companies with locations in the region. 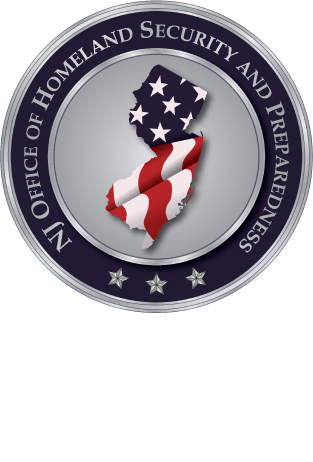 At this time, NJOHSP has no specific or credible information that these groups are explicitly targeting New Jersey companies or their employees. This infographic depicts the network of al-Qa’ida affiliates in Asia, the Middle East, and Africa—to include areas of operation, recent activity, and the relationships between affiliates. Al-Qa’ida in the Indian Subcontinent (AQIS) and the Islamic State of Iraq and Syria (ISIS) are growing capabilities in Bangladesh by leveraging local terrorist groups. While AQIS seeks to protect Muslims from perceived injustices, ISIS views Bangladesh as a staging area for operations in the region and beyond. Leadership losses and a failed plot against a US Navy tanker in Pakistan since last year have forced al-Qa’ida in the Indian Subcontinent (AQIS) to shift its attack strategy from large-scale to small-scale operations, such as assassinations. In October 2014, shortly after the group was formed, AQIS’s English language magazine Resurgence encouraged attacks on US oil companies, terminals, and pipelines, as well as on US Navy bases protecting Western oil interests. Recent al-Qa’ida propaganda exposes the group’s view that the US maritime sector is an appealing target. Since last fall, al-Qa’ida in the Indian Subcontinent (AQIS) and al-Qa’ida in the Arabian Peninsula (AQAP) have highlighted in their English-language media limited port and cargo security throughout the United States—stressing to followers the negative economic consequences to the US of an attack on this sector.